Much as we love our Victorian properties in the UK, they don't always lend themselves to the bright open-space living style many of us long for. However, Instagrammer Dee Campling is well known for her light, bright Scandi style home and was not going to settle with a small, dark kitchen in her period home. The solution was a well-planned kitchen extension, including a dining space and adjoining utility room. 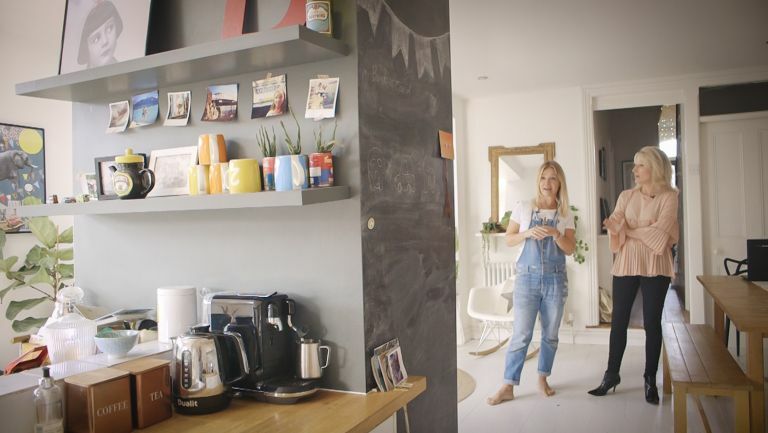 Here, she shows property expert Sian Astley around her beautiful, family kitchen and explains how they have worked round a load-bearing pillar to zone the space.